The effort to raise awareness of the need for quality verification and specialization also encompasses the travel agencies that deal with niche markets. 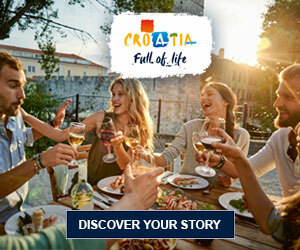 This specialty is a critical one, given that it enhances the exposure of Croatia as a desirable destination for all the preceding segments. By meeting the necessary criteria, these agencies confirm the competencies crucial for success with niche markets. The agencies, as experts, thus promote the cooperation of their segment with all their specialist partners in the travel industry. They focus on transparent operation and employee education in order to more fully understand the needs of their associates, customers and the sub-markets they represent. Thus the agencies that specialize in niche markets raise the standard of their services and those of all tourism entities through constant education. They facilitate cooperation, interconnection and joint action.